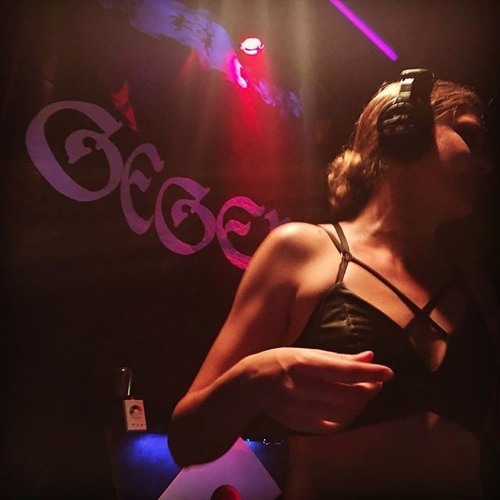 http://pitchfork.com/thepitch/1250-the-8-best-dj-mixes-of-july-2016-international-edition/ Live recording from the Gegen Berlin techno floor around 6:30am, crazy hot sweaty beautiful night <3 I hope you enjoy this mix in all its raw glory. Lots of classics, some killer new stuff and more than a few fruity curveballs for an extremely fruity party. Play it loud! wow! loved the start, track id? @andreas-dohmen-2: :) thanks for the nice comments!